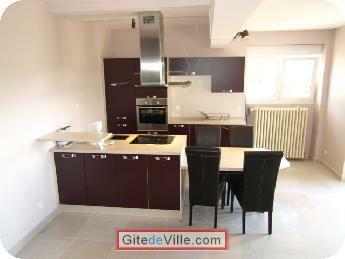 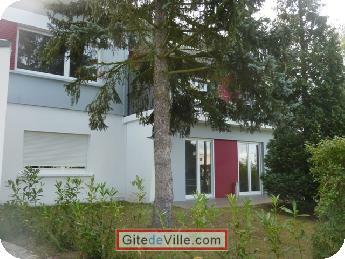 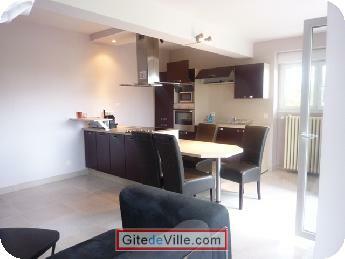 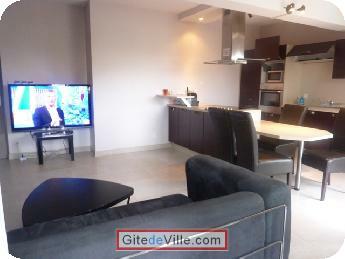 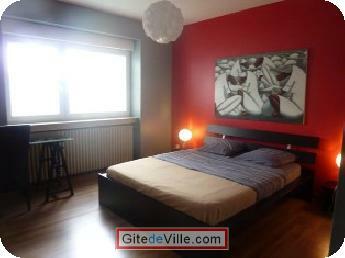 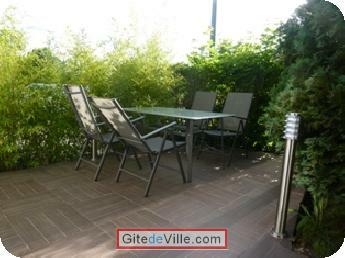 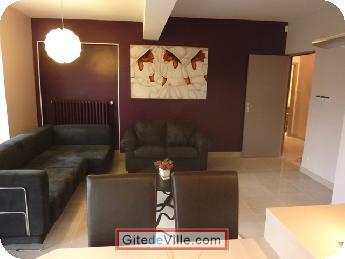 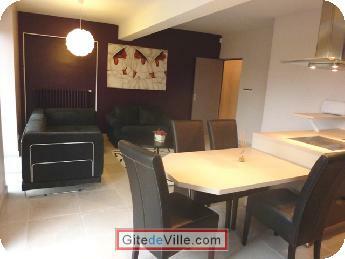 Self Catering Vacation Rental of 75 m² in Metz for 6 peoples. 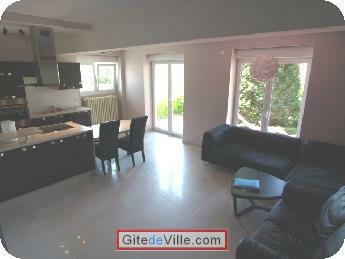 Apartment rez of garden of a villa: 75 m2 with terrace, garden and separate entrance(entry). 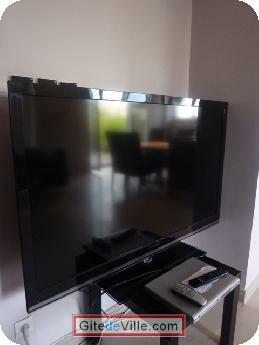 Lounge(Show) with Television Led with big screen (140 cms), DVD reader (loan of possible DVD), free Internet connection in WiFi. 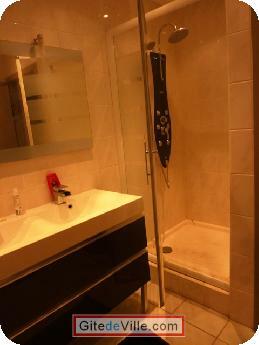 Separate dress(toilet) and shower-room with shower hydrojet. 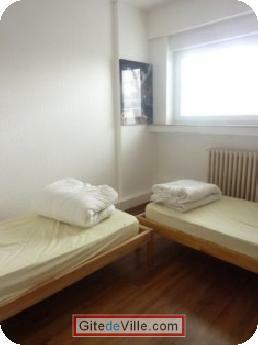 Last Ads update : 10/01/2014.